We have only two goals: To create beautiful interior spaces that perfectly reflect who you are while providing you unparalleled, personal service. 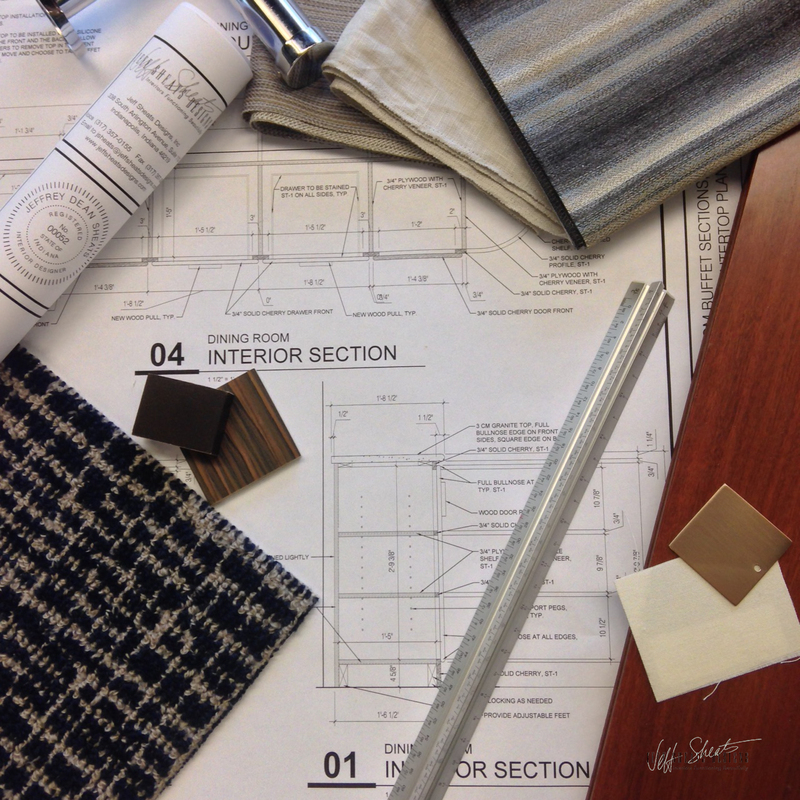 Jeff Sheats Designs has refined a process over the years to create an interior design plan that is all about you. It’s a proprietary client discovery process called It’s You™ that identifies your tastes, your lifestyle, your use of spaces, your inner desires, and much, much more. The analysis of the outcome will evolve into distinctive and amazingly functional interiors ideally suited to you and your family. So much more than recommending just carpeting and furniture, when you hire the architectural interior designers at Jeff Sheats Designs you get the full benefits of an experienced and professional team who can solve problems, avoid costly mistakes, and most importantly completely design, build or remodel, and furnish complex spaces that meet your specific taste and lifestyle requirements. We do all of this with uncompromising interior design style and exceedingly gracious, personal services.